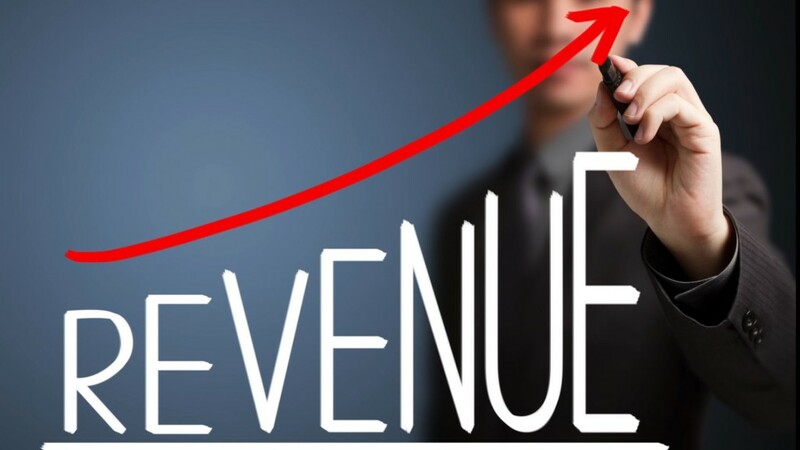 Claimed by Amadeus, it is estimated a drastic increase of 10%-15% in incremental revenue is now earned. It is argued, this growth was seen due to selling additional services to guests. It is believed as little as 0.5% was earned in every 100 bookings, however with a little push to up selling, the number increased to 15% in as little as few months. Furthermore, to increase incremental revenue at your property, here at HiRUM Software Solutions, we suggest our clients take advantage of our booking form which allows you to create “packages” for guests if you haven’t started using this feature yet. In the “packages” section, it allows you to up sell and add any extra requests from guests, such as; Breakfast, wine on arrival, book tours etc. However, to use this feature successfully, try persuading your guests to spend slightly more above their initial budget when making an online booking at your property. As mentioned above, convince guests to add/request extras such as; bed and breakfast, wine on arrival, car rental etc. With Christmas approaching, it is the perfect time to up-sell your property, providing you with an opportunity to fill occupancy levels and boost your bottom line. It is a very simple feature which allows your guests to explore the options that are available to them while staying at your property as well as providing the guest a better customer experience. So, start using the “packages” icon in our booking form, it is a feature not to be missed. 1. Convince guests to upgrade their room. For example, if a guest has booked in a standard room, offer them the choice of choosing a different room that has ocean views for an extra $30. 2. Provide guests with incentives such as; if they book for 5 nights, offer a 3 day pass to the local gym or offer a free day spa message. 3. With Christmas around the corner, offer guests an in-room Christmas tree at time of booking for an extra $20. The above are just a few examples of strategies to help increase your properties incremental revenue. There are plenty of other tactics that can be implemented in your hotel all depending on the type of facilities and resources your property offers.